Jeff has established his training philosophy upon the sound method called “Realistic Training™”. Since the age of six, Jeff Kolbjornsen has taken an active interest in the behavior of dogs. Over the years, through the culmination of experimenting with several training techniques in conjunction with extensive research on the behavior of canines, he has developed a keen, in-depth understanding of the mind of "man’s best friend." Through the incredible numbers of difficult and non difficult behavior dogs that have undergone his training programs during this research period, he has confirmed that canine problems originate from environmental, medical and genetic conditions. 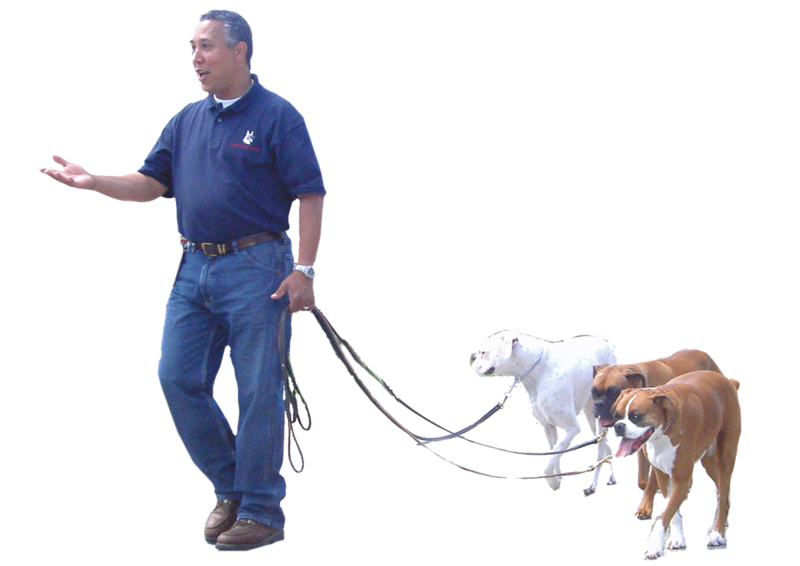 Jeff has developed a unique training system that provides the necessary tools to address real-life issues of dogs and recreates realistic scenarios to instruct owners on the proper way to handle dogs in these circumstances. Jeff's specialty lies in the "deprogramming" of difficult and aggressive dogs. Understanding the thought and action patterns of his canine clients allows him to assess the techniques that are necessary to alter negative behavior toward corrected and desired behavior. Please fill out the information form so we can better serve you. It is recommended that you call the office at 631-277-5278 after submitting your information. Customer service is NOT available on Wednesdays, weekends and holidays.